How do you communicate important messages to your families? Check out the ideas below to help you promote Picture Day. Get the word out about Picture Day by copying and pasting the text below to use in an email, newsletter, or on your website. Picture Day is coming on [insert date/time here]. Lifetouch Preschool Portraits delivers amazing images of children 0-5 years old. They provide a fun and safe environment for every child, while providing you with a convenient and easy experience. 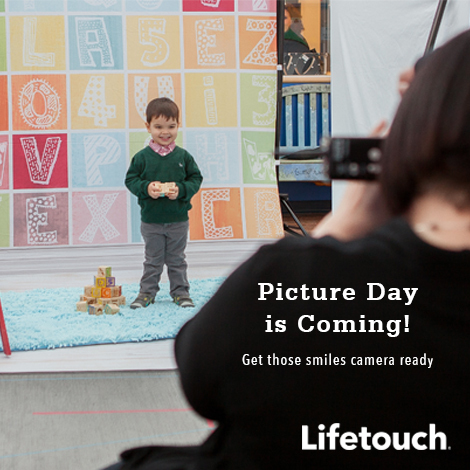 For more information about Picture Day, check out the flyer I provided or visit preschoolportraits.com. Get the word out about Picture Day by customizing your post on social media. Choose your Picture Day using the "Customize Your Reminder Post" box to the right. Then click "Show Me." Use one of the social sharing buttons to share the Picture Day Reminder post on your Facebook, Twitter, Google+, LinkedIn, or Pinterest page! 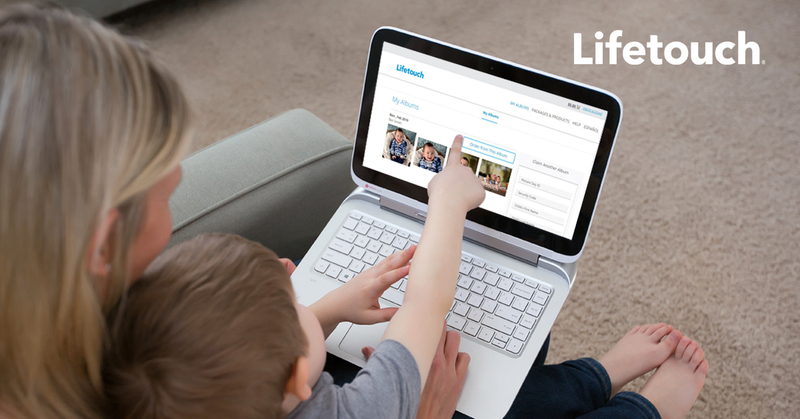 Now your post has your exact picture date to help remind families. Want a more Do-It-Yourself approach? Use the image and content components below as a starting point for your own social media post. Need additional Picture Day materials? When you work with Lifetouch, you can feel confident that all information is private and ordering is always secure online. 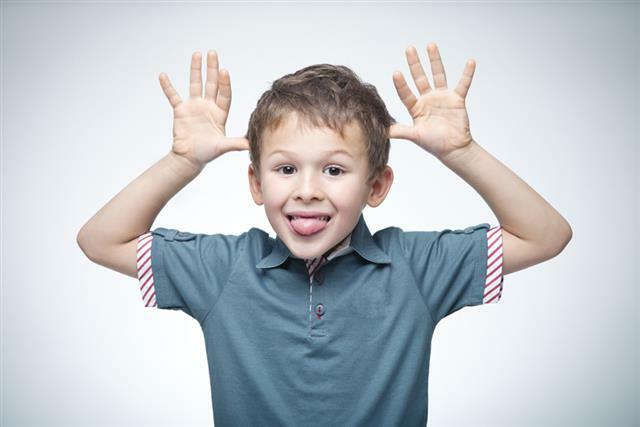 National Goof Off Day is on March 22 and provides the perfect reason to have a little classroom fun. 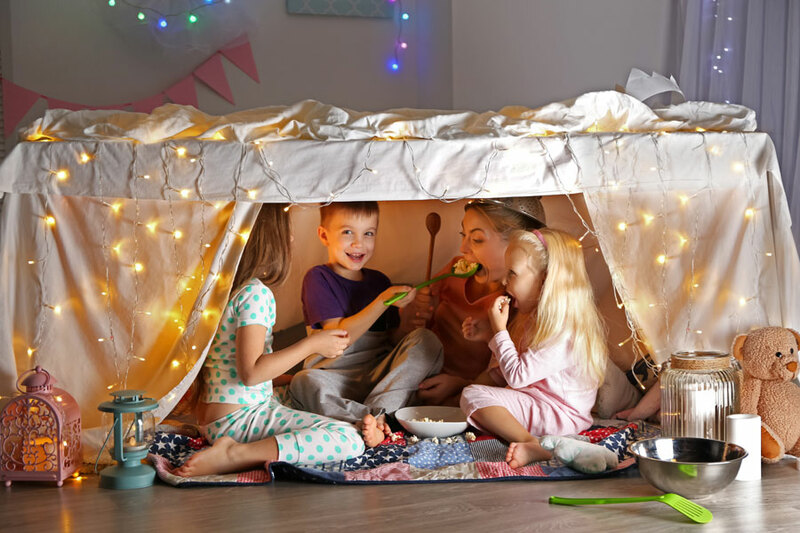 Preschoolers are naturally silly, so they'll adore a day to spend goofing off and being creative with their classroom family.